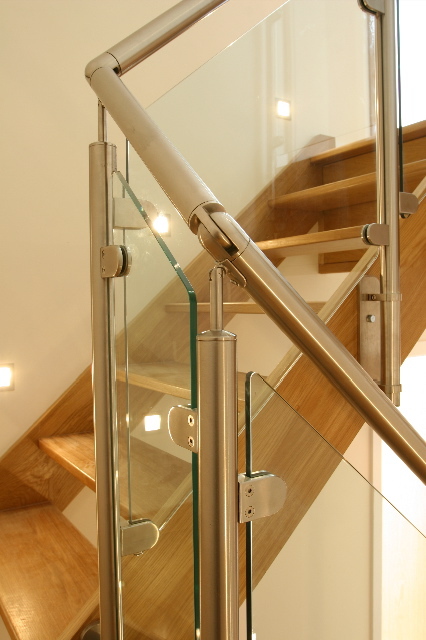 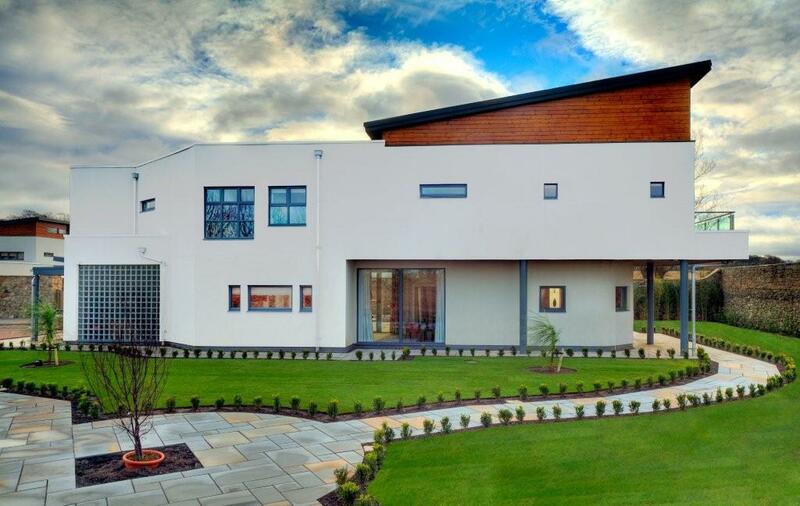 We’re extremely proud of each project that we complete. 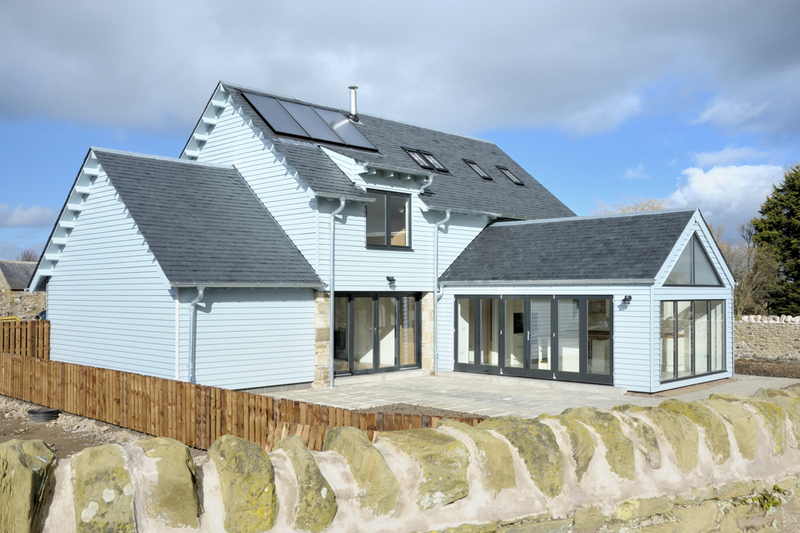 The portfolio of past projects below shows the wide variety house types, styles and locations that make each successful. 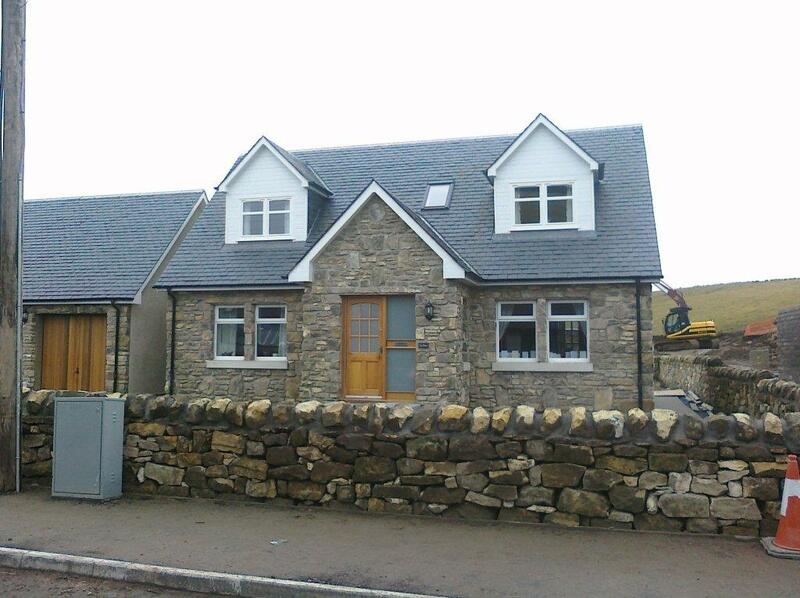 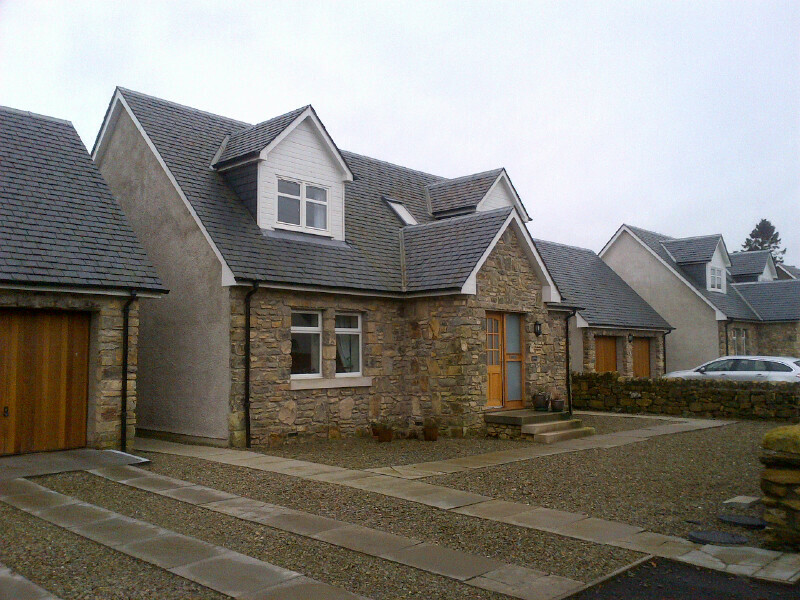 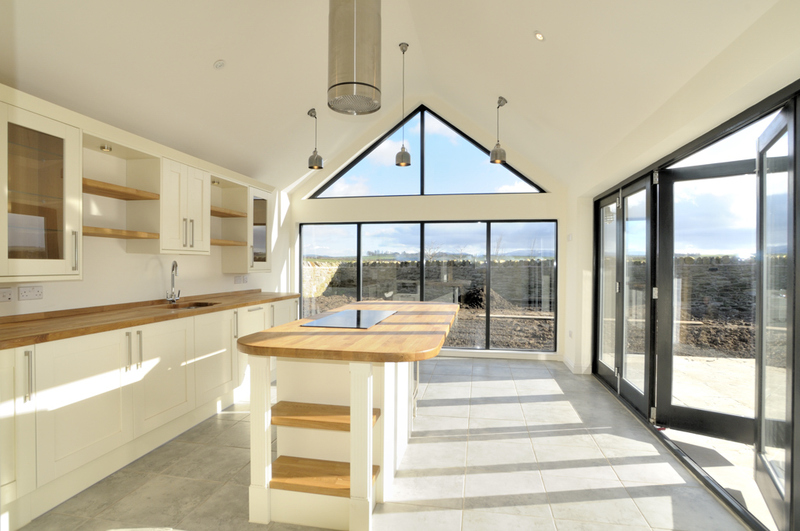 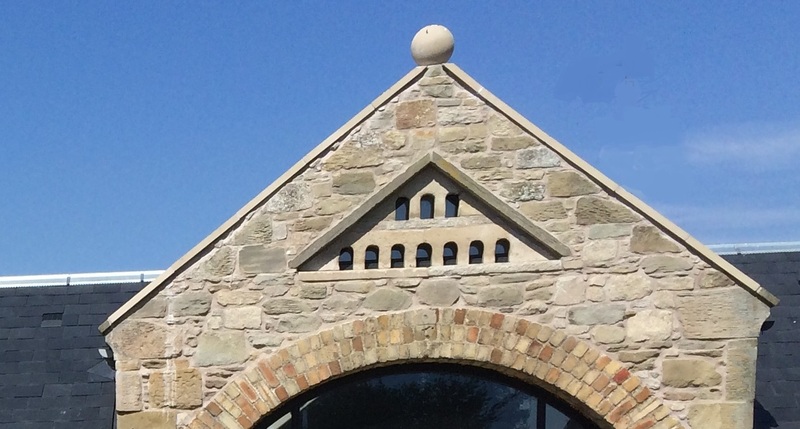 With great views towards the Cheviots, Birgham Haugh was the redevelopment of the original farm steading to create three bright contemporary homes and two steading conversions with lovely “suntrap” courtyard gardens. 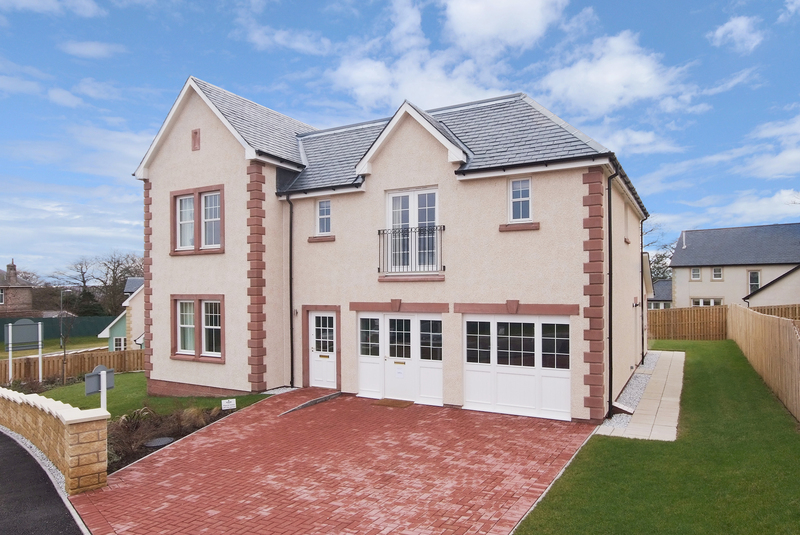 Set in arguable the most desirable residential area in Berwick-upon-Tweed, The Grange is located just off Castle Terrace and comprises 28 executives villas and bungalows. 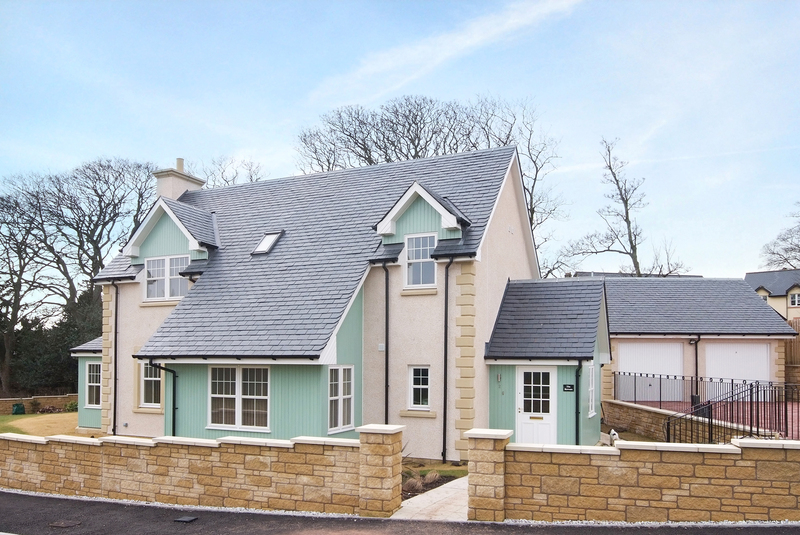 Through a Joint Venture Company involving Jamie Hudson, the development at Castle Gogar on the outskirts of Edinburgh comprised five large “show stopping” homes and the conversion of an old steading into three new homes. 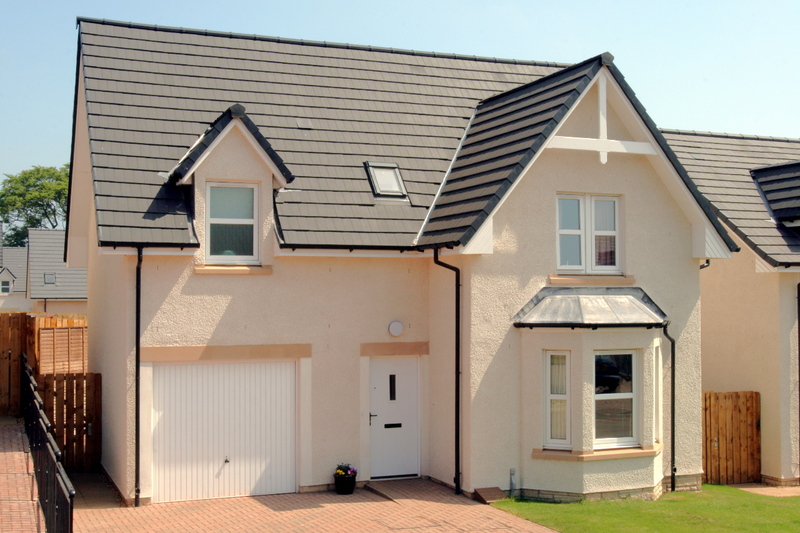 Property prices ranged from £300,000 to £1.3m. 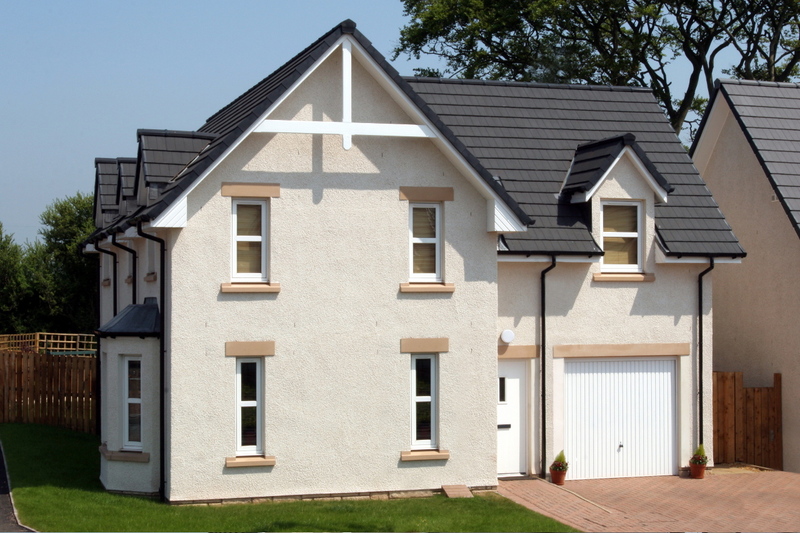 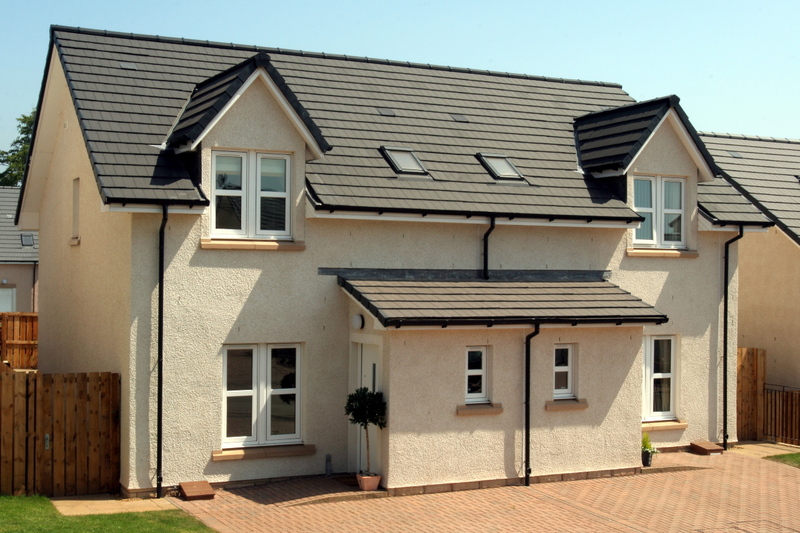 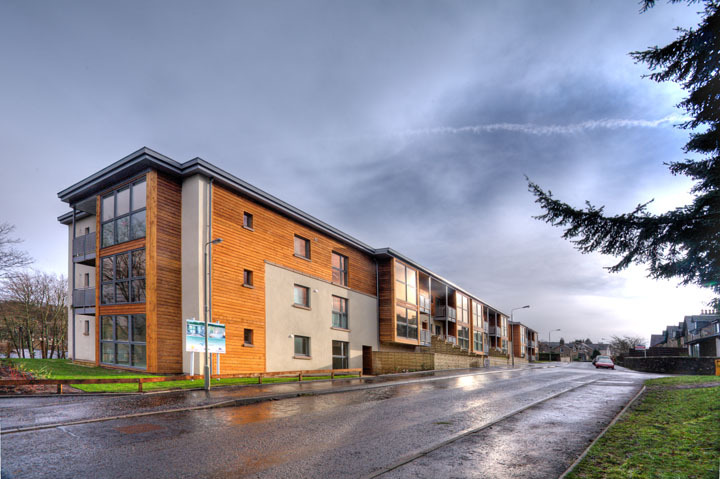 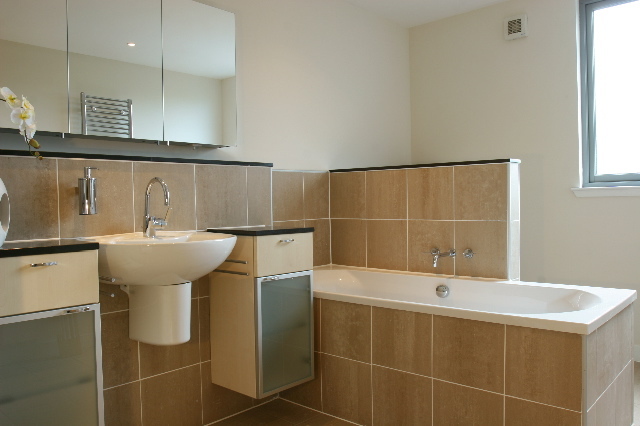 Through Hudson Homes development, involving Jamie Hudson, this modern residential development in Dunblane comprised fifteen contemporary executive apartments. 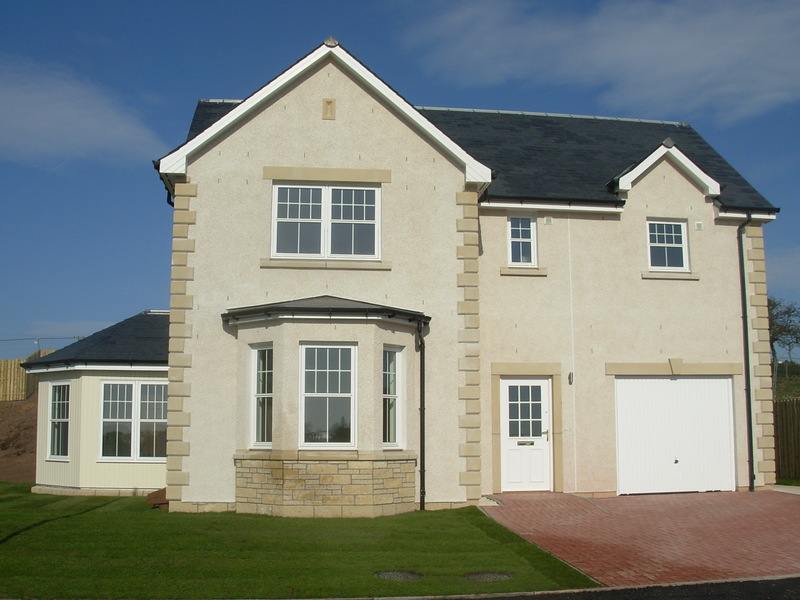 A Hudson Homes development of 53 family homes located on the edge Berwickshire’s market town of Duns. 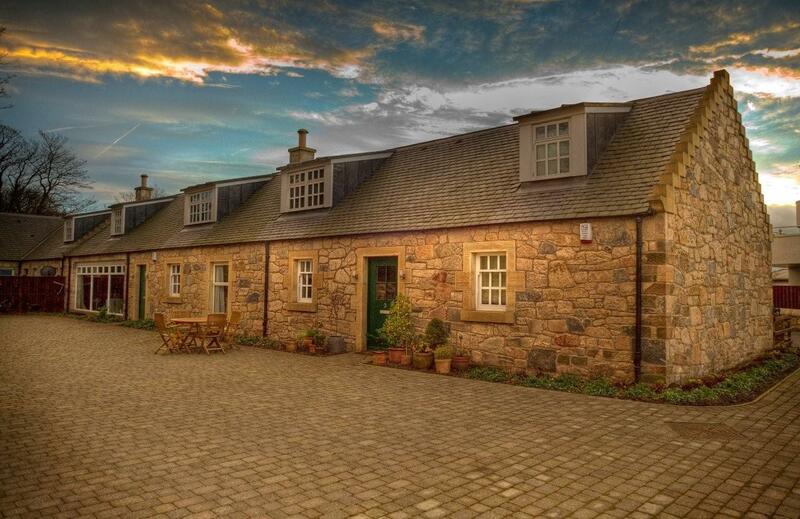 These three traditionally built country cottages were constructed on the edge of the rural village of Roberton and were designed in keeping with the general character of properties within the village.